Available routes range from 3 nights to 2 weeks all starting and ending at Ely Bridge Boatyard. 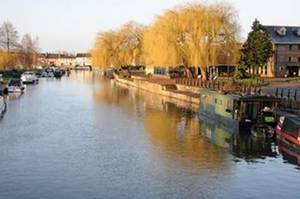 You will begin your boating holiday at The River Ouse in the historical city of Ely where you can head down to the River Cam. Your voyage will bring you to the wetland nature reserve and a wildlife haven of Wicken Fen. This area is comparable to the Norfolk Broads in many ways, but with more than two times the distance offered to cruise. Ely Museum. Take a journey through time with regards to the history of Ely and the surrounding fens from pre-historical to the 20th century. Stained Glass Window Museum. A concealed gem inside the Cathedral. The Stained Glass Museum is exclusively devoted to the artwork of stained glass including one hundred authentic stained glass panels from the thirteenth century to the twentieth. 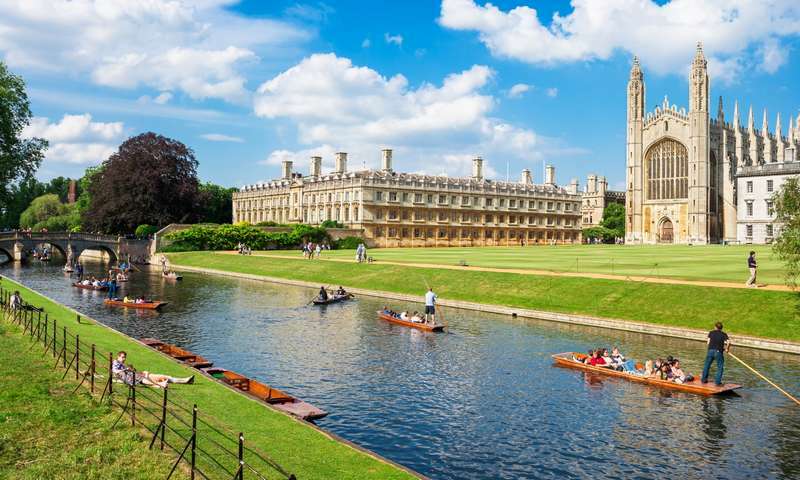 Walk around the historical college buildings of Cambridge of wander down the banks of the Cam under the well-known ‘Backs’ of the colleges, then you can always unwind at one of the numerous outstanding coffee shops or bistros. The Botanic Garden. A forty acre site of gorgeous landscapes in the city centre includes and showcases around 8,000 various plant varieties. This tourist attraction consists of greenhouses, a lake, rock gardens, chronological bed, as well as an assortment of mature trees.